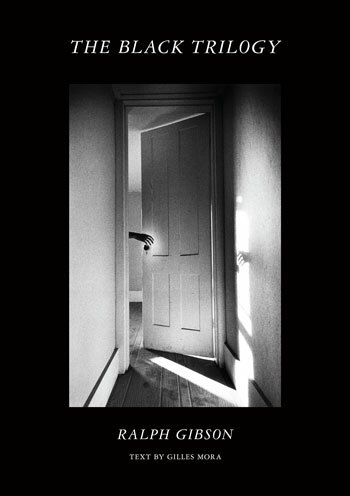 An iconic American fine art photographer renowned for his highly surrealist vision, Ralph Gibson is a master of the photography book, which he considers an art form in its own right. In 1970, he founded Lustrum Press, a publishing house dedicated to photography books, and inaugurated it with three volumes—The Somnambulist (1970), Deja-Vu (1973), and Days at Sea (1974)—that showcased his own work in an uncompromisingly radical and demanding way. These books came to be known as Gibson’s “Black Trilogy” and are now considered classics of the twentieth-century photobook genre. 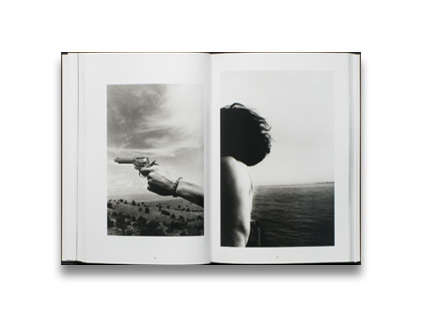 Making a clean break with the prior conventions of the photography book, The Black Trilogy created a new visual syntax—page layouts, the pairing of photographs face-to-face, graphic and thematic echoes—that provided a unique language for photographic communication. It soon became the model for a generation of young photographers, including Larry Clark, Danny Seymour, Mary Ellen Mark, Yves Guillot, and Arnaud Claass. The Black Trilogy volumes went out of print long ago and have become highly collectible. This reissue, with a new essay by the distinguished photographer and curator Gilles Mora, includes all three books in a single volume. Please note: all copies of this title have imperfections to the lamination at the edges of the cover.